The 150-acre estate of the award-winning Chanterelle Country Inn and Cottages celebrates the beauty and the bounty of Cape Breton Island. 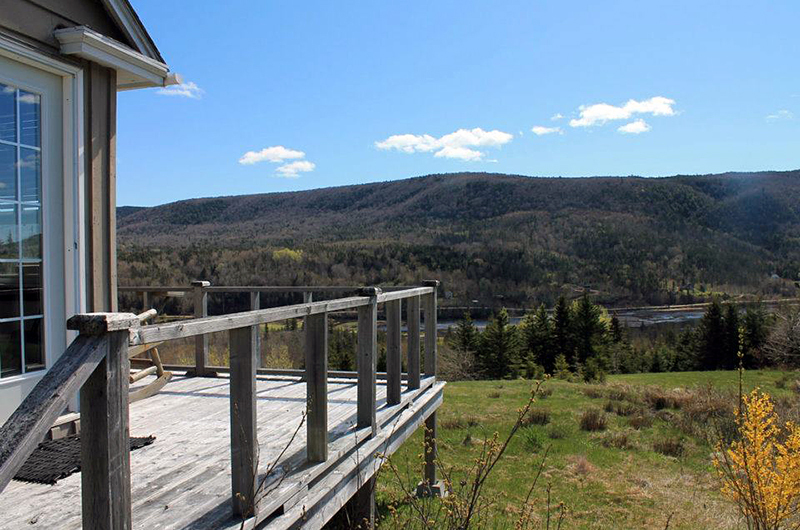 Situated on the Cabot Trail, it sits high on a brae overlooking the estuary of the North River as it flows into St. Ann’s Harbour. Our staff is pleased to provide personalized touring information and to create daily itineraries for individuals, couples and groups wanting to discover the Cape Breton Island region.